Does anyone know the dates for Benicassim 2009 then? I reckon the food in Oropesa was better than what you could find in Benicassim, but still very expensive!  Obviously a rip-off inside the site but you'd expect that at most commercially run festivals. what did i do that i wouldnt do again? Location:Amman, Jordan but Glasgow really!!! Has my thread on Danesfib and the problems I had been removed???? Sounds like I had a nasty escape and lucky to get a full refund and a new apartment from another agency before arriving in Benicassim. So sorry to hear of the hassle folk had - sounds horrific. Will post some info on facebook group soon but if you see where my thread has gone to, let me know please??? Hanging around that meeting point reminded me of a Saturday night in Eastbourne, so many so called mates fighting with each other. This was the most badly organised thing I've ever seen, but it all added to the fun of it. I've never laughed so much in my life! We braved the storm, both little tents holding up, until my boyfriend got up to "fix" our tent & fell on our mates, snapping both poles! More laughter! After half an hours sleep we got up & packed our stuff away & managed to find a hotel in Oropesa. The thing I was most p*ssed off about was the food, it was apalling everywhere & so over priced. If I went back it would be to a self catering apartment. Why the hell does everything come with an egg? I can't tell you how much I hate eggs! You can eat tasty squid, octopusses, snails, bulls testicles, chicken tails, deer, rabbit, pigs trotters, spaghetti, lasagne, pizza, penguins you name it - it's all to found somewhere in the town. Rubbish! I ate deer, rabbit, chicken, lamb, baby squid, calamari, pork, beef, prawn, bacon, ham, chorizo and even some vegetables but there was definately no octopus. one week tomorrow till i get there!! anyone else going to the end club on wednesday night??? Cheers, just logged on for a wee nosey and the thread is back up but won't be long until it's removed again. The language in some latest posts is appalling and from staff at danesfib by the looks of things. I sure had a lucky escape from them!!! !